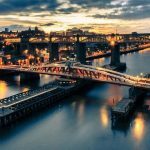 Find out What's On in Newcastle upon Tyne, Restaurants in Newcastle upon Tyne, Shopping, Sightseeing, Sports, Events, Night Clubs, Places to stay, Hotels, with our comprehensive website. 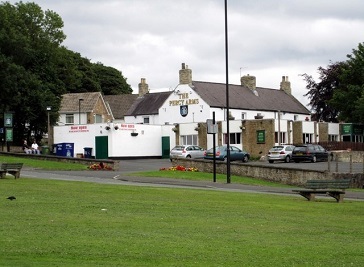 Here you can find information to make your stay in Newcastle upon Tyne an enjoyable one. Packed with great ideas on What to Do, Places to Visit, TOP Restaurants, News & Events, Attractions and more..
Newcastle upon Tyne is a beautiful city of stunning architecture, history and culture. The historic heart of Newcastle is the Grainger Town area. Established on classical streets built by Richard Grainger, some of Newcastle upon Tyne's finest buildings and streets lie within this area of the city centre including Grainger Market, Theatre Royal, Grey Street, Grainger Street and Clayton Street. 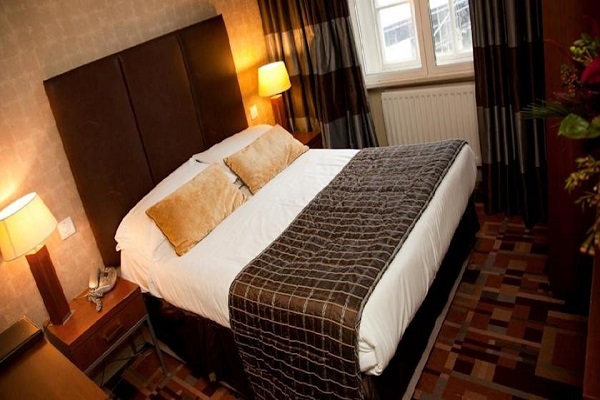 Whether you prefer the big five star treatment or the personal touch of an intimate boutique, whether you want that breathtaking view or love the calm of the countryside, Newcastle upon Tyne offers plenty of choices. If you’re looking for inspiration for new places to go, days out and things to do, there's no shortage of activities in Newcastle upon Tyne. Whether it's day or night, summer or winter, with your friends or with your children check out our listings. 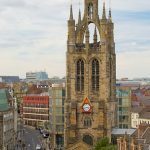 Whether it's dining out, calling into a cosy bar, lounging at a pavement cafe, sipping on a cocktail or being spotted in a cutting-edge club, Newcastle upon Tyne and its surroundings provide a feast of choice for eat and drink to please your palate. 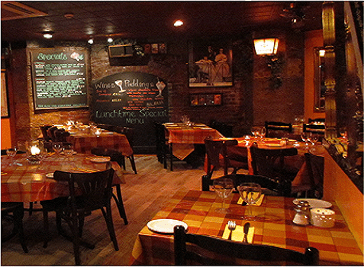 Marco Polo is an Italian bistro that is celebrating its 42nd year of trading! We are an independent restaurant and locally owned. Dishes are prepared on site. Newcastle's Quayside has seen some dramatic changes over the last 25 years, now providing cosmopolitan living, dining and leisure in the heart of Tyneside. Running along both sides of the River Tyne is the Metro that connects Newcastle with various historic attractions and the sandy beaches at Whitley Bay and Tynemouth, note that the beaches here are no comparison to the quality of the beaches up the Northumberland coast if you head a little further north. 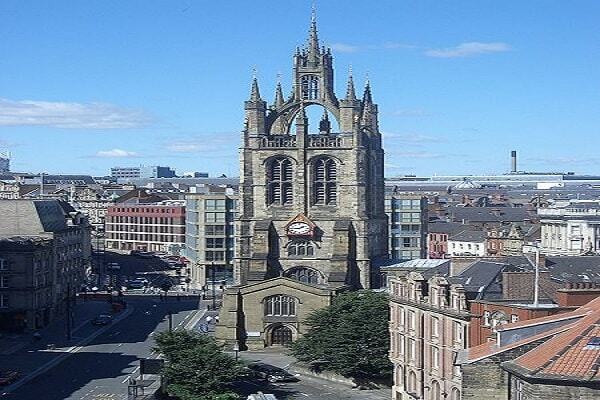 Newcastle upon Tyne has an extensive range of things to do with a selection of adventures and activities.